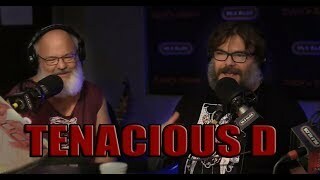 Jack Black and Kyle Gass have been rocking crowds as Tenacious D for more than two decades. 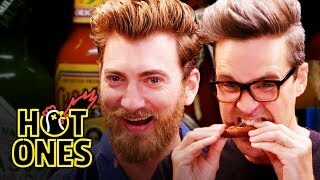 But what happens when they get rocked by the wings of death? 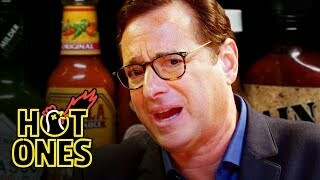 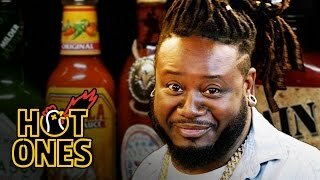 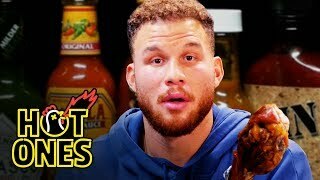 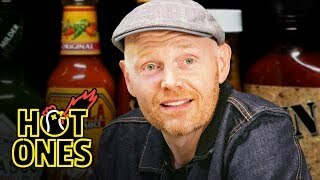 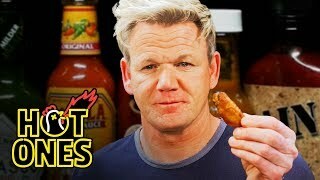 Find out as the Greatest Band in the World goes wing for wing with Sean Evans on this week's Hot Ones. 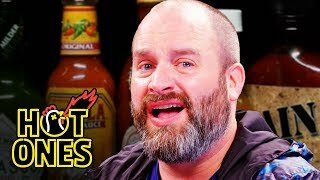 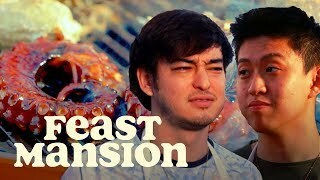 Along they way, the comedic duo discusses everything from Jack's infamous Dorito Burrito, to Kanye West, to their new six-part animated YouTube series called "Tenacious D in Post-Apocalypto." 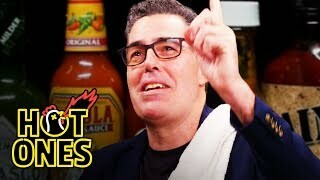 This is not the greatest interview in the world; it's just a tribute! 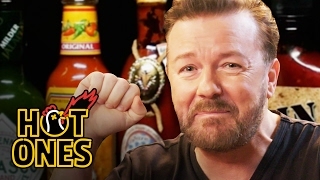 The Last Dab Reduxx AVAILABLE NOW: https://heatonist.com/products/hot-ones-the-last-dab?variant=378416136201 Watch Tenacious D in Post-Apocalypto! 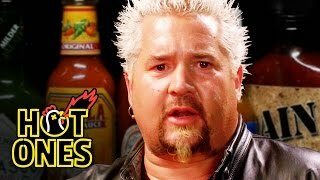 https://www.youtube.com/c/tenaciousd Post-Apocalypto the album is out Nov 2! 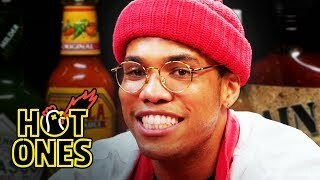 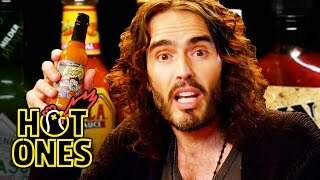 http://smarturl.it/postapocalypto BRAND-NEW HOT ONES MERCH available now: https://bit.ly/2OjzX92 BUY your bottle of Los Calientes from Heatonist: https://bit.ly/2LMDxqS SIGN UP for the Hot Ones Monthly Hot Sauce Subscription box: https://bit.ly/2veY50P SUBSCRIBE to the brand-new Hot Ones podcast for extended cuts of classic interviews: https://apple.co/2vAceoHSubscribe to First We Feast on YouTube: http://goo.gl/UxFzhK Check out more of First We Feast here: http://firstwefeast.com/ https://twitter.com/firstwefeast https://www.facebook.com/FirstWeFeast http://instagram.com/firstwefeast First We Feast videos offer an iconoclastic view into the culinary world, taking you behind-the-scenes with some of the country's best chefs and finding the unexpected places where food and pop culture intersect.